Is Shah Rukh giving voice over in Ekta Kapoor's 'Kasauti Zindagi key' ? As you already, Ekta Kapoor is bringing ‘Kasauti Zindagi key’ serial back on TV. But the latest update about the show is that the Shah Rukh Khan is giving a voice over in the serial. 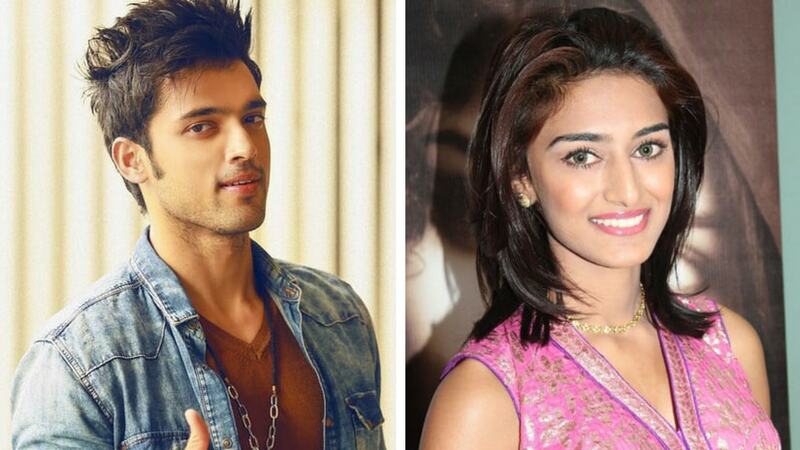 The serial will allegedly star Erica Fernandez, Parth Samthaan and Hina Khan in lead parts. As per report, SRK will introduce the lead characters of Anurag and Prerna(Erica Fernandez and Parth Samthaan) to the people. “Shah Rukh Khan will present the lead characters and will likewise be the storyteller for the initial three episodes of the serial. This is as a part of his deal with Star India. But there is no official confirmation about the same from the makers. The first series featured Shweta Tiwari as Prerna Basu and Cezanne Khan as Anuraag Basu. Ekta kapoor made many iconic serials in the past like Kyunki Saas Bhi Kabhi Bahu Thi, Kahaani Ghar Ki and Kasautii Zindagi Kay. These well known shows not just made her the personality she is today yet in addition gave three big actors Sakshi Tanwar, Smriti Irani(now a member of parliament) and Shweta Tiwari.